To Fire Marshall Bill Harm and Firefighter Andy Maxwell on your retirements! 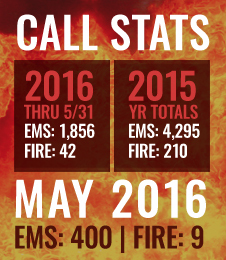 Chief Harm provided King County Fire District #2 with 10+ years of knowledge and service. Firefighter Maxwell served the citizens of Burien and Normandy Park for 29 years. Thank you for your dedicated service, we wish you both the best in your retirements. 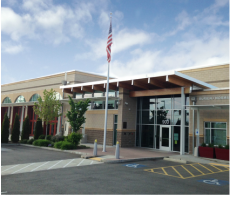 We recently moved into our new building and are hosting an open house for the community on﻿ July 16th, 10am – 2pm. ﻿Please stop by for tours and refreshments! 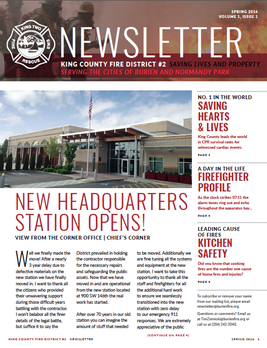 Our quarterly newsletter offers insight into the daily workings of your Burien and Normandy Park Fire Department, as well as providing timely safety and event updates.